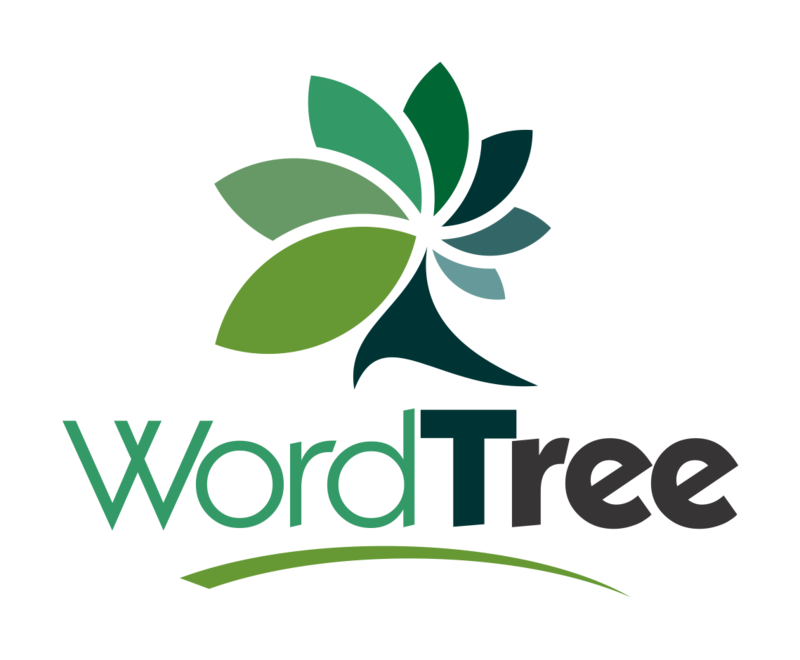 How Much Does Wordtree Cost? The first organic keyword report is a one time fee of $10. The second report is $20 unless you would like to buy bulk credits where you can buy them for as little as $7.00. Our listing builder comes free with each report. Our Rank Tracker is a separate tool and comes with a 31-day free trial that is subscription based. A subscription does not include any organic keyword reports.